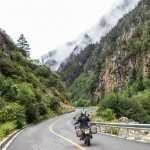 Why choose us for a Thailand off-road motorcycle tour? 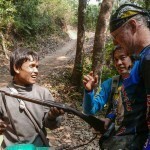 No.1 reason - Experience - We make Thailand off-road maps & scout trails for the region. We have the best trail data & knowledge for this area hands down, no-one will argue that. 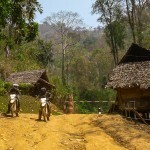 This is what will make your Thailand off road motorbike tour riding experience with us unforgettable. Every group we handle is looking for something different based around their level of motorcycle off-road experience. If its too easy (or too hard) you won't be getting the most out of your experience here. 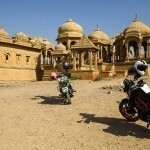 We want to customize the motorcycle tour dirt trails to suit you, there are so many trails here we can do this. 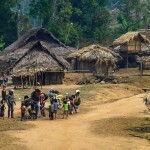 We have been involved in mapping Thailand trails for this region for many many years. 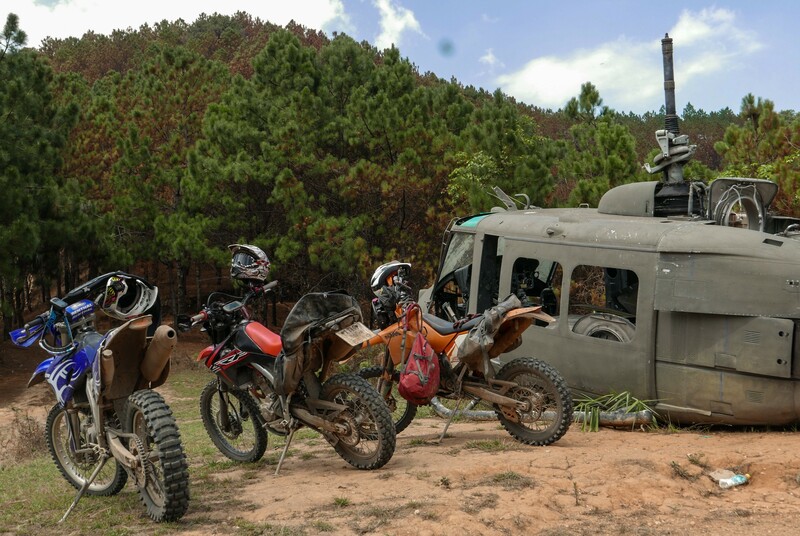 You give us a description of what you usually ride, the kind of trail difficulty you want & it's easy for us to customize an Thailand off-road motorcycle tour to make sure you're getting the best possible experience while you're with us, that will suit your group - A bespoke off-road experience. 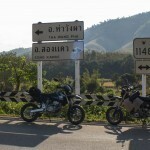 We can customize any Thailand off-road motorcycle tour for the number of days of riding you require. The cost will be pretty much a sliding scale from the 5 day USD$ 1,450 cost as stated above for a longer Thailand off-road motorbike tour. 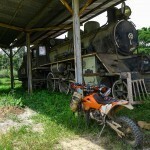 We do have classic 5 to 7 day Thailand off-road motorbike tours ready & available. 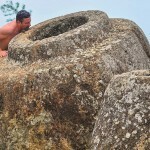 To see some of our Thailand off road tour photo's click this link. The videos below show some of the off road trails we ride in the area. Sometimes it gets pretty nasty. Sometimes slippy but not most of the time. Some cool bridges pop up on our motorcycle tours. 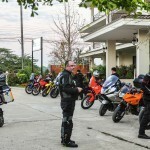 12 Bikes, 12 riders, a big group for a Thailand off road motorcycle tour. A 7am start for this Thailand off road motorcycle tour. 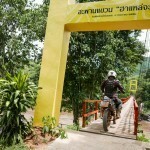 This is a really unique Thailand off road motorcycle tour.